Discover the Catalan Gastronomy with fantastic local traditional meal with wine. 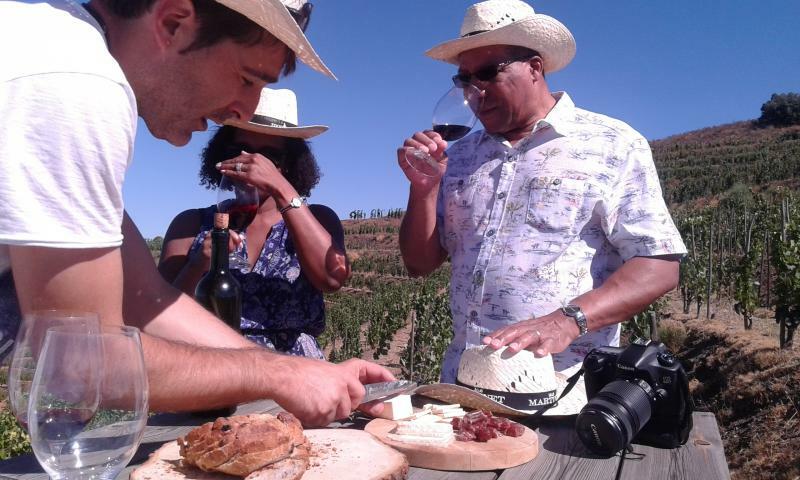 This fabulous day excursion from Barcelona is designed for wine lovers looking for an experience combining wine and scenery. Our Winery Tour is the simplest way to book your winery visits in Priorat and taste Priorat wines. We will select 2 of the best wineries for you in Priorat and make sure that your visits are guided in English. Just let us know the date that you would like to visit and we will do the rest!. 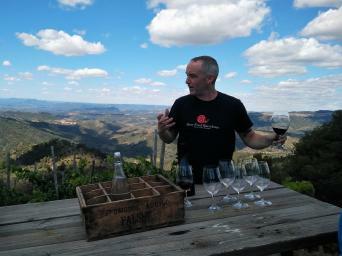 Priorat is a justifiably important area for quality wine production and its reputation has been enhanced by huge accolades from the press and its close proximity to the city of Barcelona. Priorat is a land to discover at your own pace. It is a land of steep vineyards, harsh cliffs and imposing rock-faces, hidden valleys and cool ravines. It is a place of flatlands and mountains, crystal-clear streams, sunny and ordered cultivated areas. 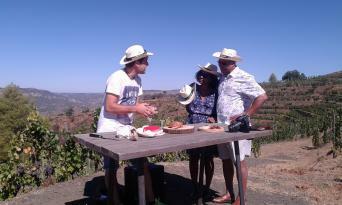 Come and meet the men and women of the Priorat region who have cultivated their love of this land and its countryside. Newcomers are captivated by the magic of this place, where angels climb ladders and wine runs through people’s veins. 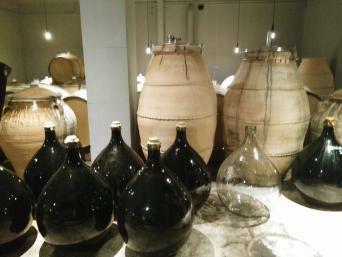 The Priorat Wine Region is a small, dynamic wine region in Catalonia, known for its intense, full-bodied red wines. The classic Priorat wine is made from old-vine Grenache and Cariñena, with concentrated aromas of licorice and cherries. Wine making in the area dates back to the 12th century, with the establishment of the Priorato de Scala Dei Monastery by the Carthusian Order. In fact, the Carthusian order monks are responsible for planting the first vineyards in the area. Priorat wines are typically aged for 12 months in oak barrels, and are unique for several reasons: they are made from very low-yielding vines, which implies higher quality (the lower the yield, the higher the quality of the wine); it is one of the only wine styles based on the Grenache variety; it´s one of two denomination of origins in Spain (besides la Rioja) to be qualified or guaranteed; and finally it has risen from being almost unheard-of internationally to being one of the world´s most expensive wines. The red wines from Priorat have become very prestigious and sought after since the nineties. Very old vines, specially garnachas and cariñenas, and modern small wineries. But the most important thing in Priorat, and what makes the region unique, is the licorella soil, black slate in terraces located in a hillside terroir with really poor soil and low yield. The landscape here is spectacular, one of the most impressive in all Spain, small villages located in the mountains that are planted with vineyards in terraces. Discover why some people think all of these wines are mystic. If you are interested in one of these options, please write a note when booking and we will be happy to quote it for you. Complete Operator information, including local telephone numbers at your destination, are included on your Confirmation Voucher. Our Product Managers select only the most experienced and reliable wineries in each destination, removing the guesswork for you, and ensuring your peace of mind.